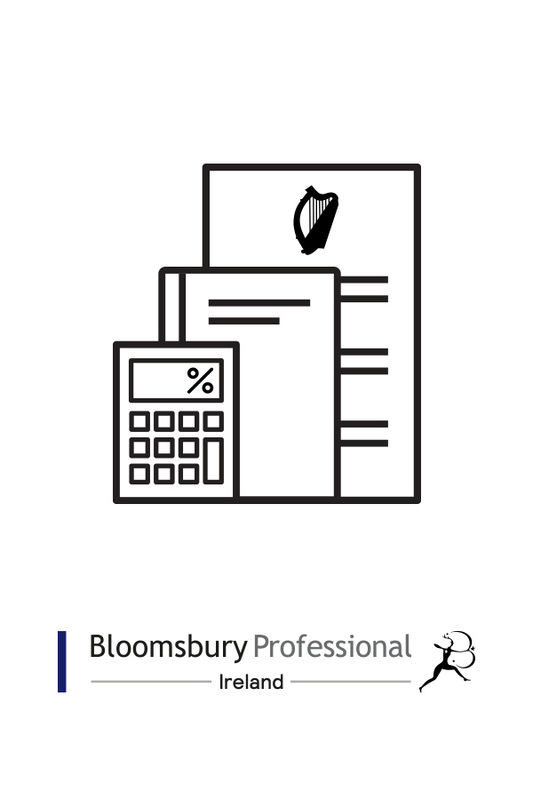 Irish Tax provides subscribers with targeted insight into the intricacies of Irish tax law via unlimited access to our range of market-leading tax law titles and online versions of our loose-leaf guidebooks. Notable titles include: Irish Income Tax 2019 by Tom Maguire, Feeney: Taxation of Companies 2019, VAT on Property by Michael O’ Connor and Bohan and McCarthy: Capital Acquisitions Tax. Users also benefit from our quarterly Irish Tax Update, written by leading tax law expert, James Hughes of Moore Stephens. Each update contains commentary on relevant case law, legislation and Revenue guidelines.